I develop state-of-the-art mapping applications. I felt the coding love long ago and never stoped since then. Environmental monitoring in hydrology/hydrogeology fields. Support us if you like this list to grow and include you! Tuesday Juli 7 Our latest blog entry - ConcelhosXXI! 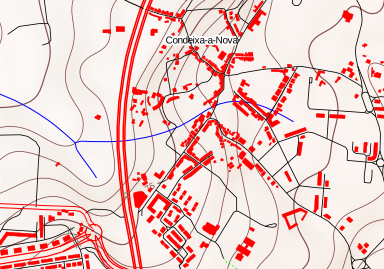 ConcelhosXXI is a simple GIS model to enable administrative redistricting. 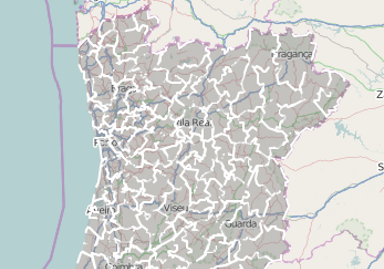 Based on the last national census, this project aims to give a glimpse of the future Portuguese inner administrative boundaries on a municipal level. Friday January 23 Check our latest product TrailMap! Over the last year we have participated on some trail running events and loved it. This is our approach for a beter information over trail running events. 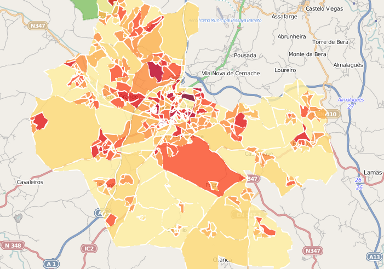 Tuesday October 28 CensusMap has been graduated to CensusMap Dashboard! Following recent developments by the Mecklenburg County and UNCC we present you an awesome new produt! Monday October 06 We have a new awesome Blog! 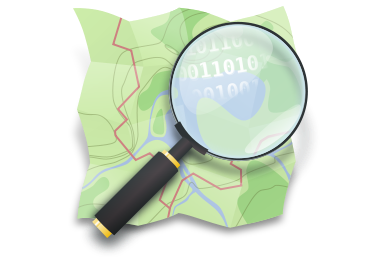 Our first post is a clip challenge between some of the most used geospatial libraries. Don't miss it! 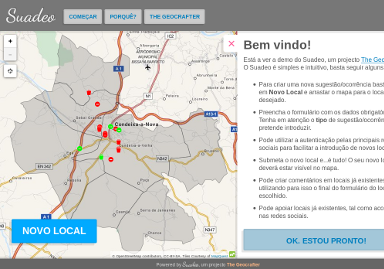 Friday September 19 Check out our latest product MapoTur! Friday September 12 We are excited as we released our first stable version of Suadeo. Check in detail some of my projects below. 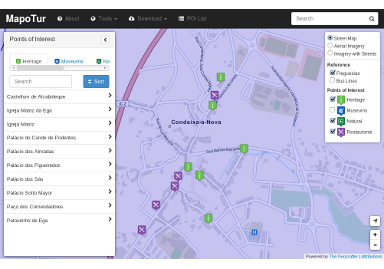 Want to OSM enable your enterprise? Want to hire my services?